It's the end of the world. And nobody knows anything about it. 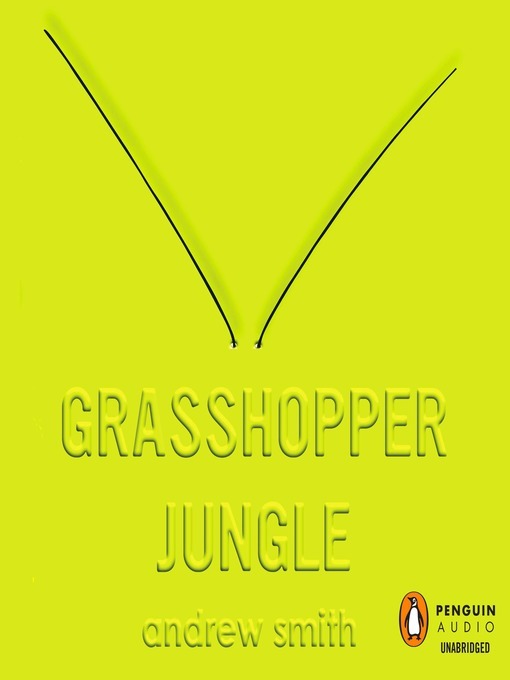 Funny, intense, complex, and brave, Grasshopper Jungle brilliantly weaves together everything from testicle-dissolving genetically modified corn to the struggles of recession-era, small-town America in this groundbreaking coming-of-age stunner from the author of The Alex Crow and Winger.